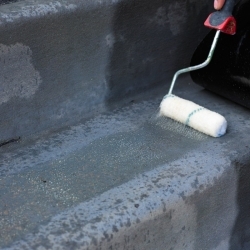 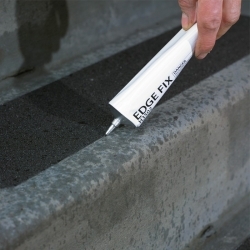 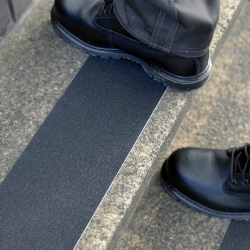 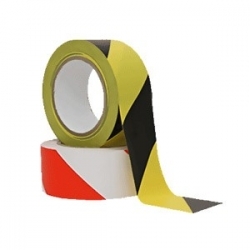 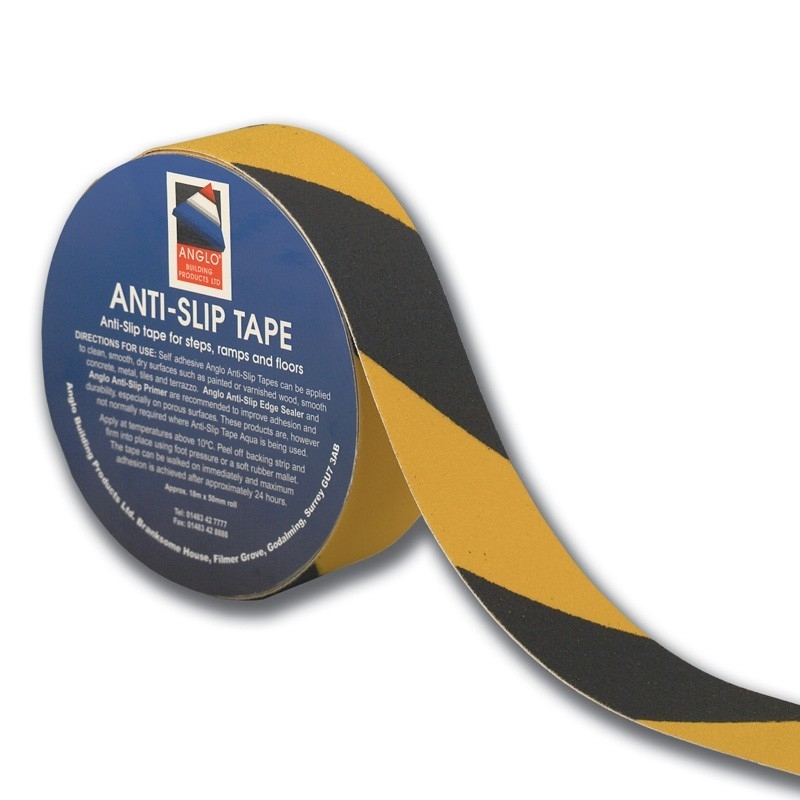 Anglo Anti-Slip Tape is a self-adhesive anti slip tape for surfaces such as steps, ramps, floors, vehicles, boats, etc. 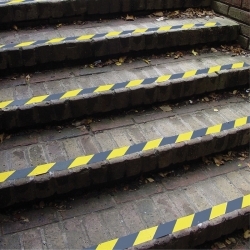 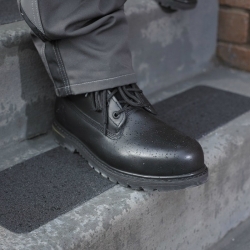 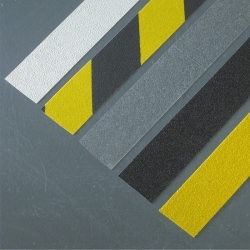 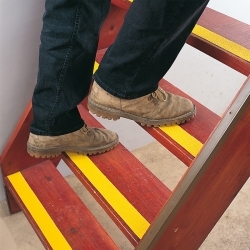 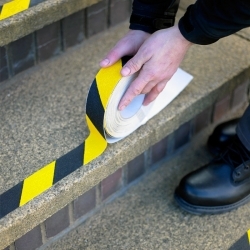 Anglo Anti-Slip Tape provides an instant anti slip surface and is available in Yellow, Black, Hazard and Clear. 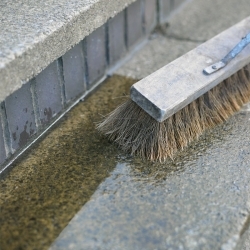 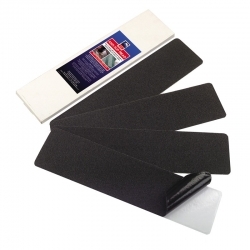 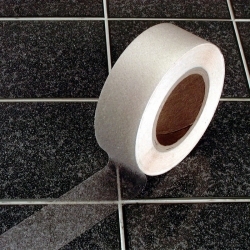 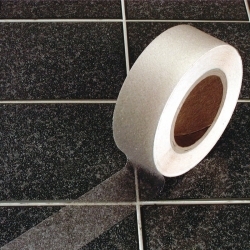 Anglo Anti Slip Tape Aqua is available for barefoot areas such as showers, pool surrounds etc.